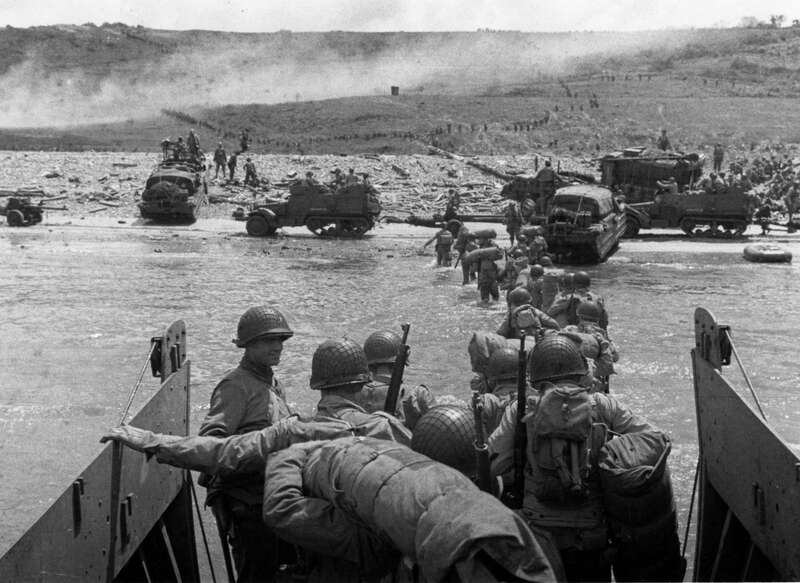 The Tunison Foundation, a non-profit organization that owns and operates World War II era aircraft, today announced the launch of the D-Day Squadron to honor the citizen soldiers who helped liberate Europe and end the War. 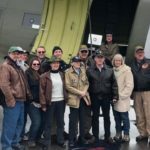 They will lead a contingent of American C-47 aircraft in a trans-Atlantic trek to participate in the Daks Over Normandy event from June 2-9, 2019 which will include a mass flyover across the English Channel to commemorate the 75th anniversary of D-Day on June 6, 2019. 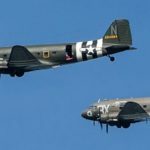 The Squadron’s website is now live at DDaySquadron.org to educate people of all ages about the significance of D-Day and how these American C-47 World War II military transport aircraft will honor veterans in an epic flyover and drop of paratroopers over the Normandy coast. See the ambitious route these meticulously restored vintage aircraft will take and pledge your support to get them safely to Europe for this historic event. The D-Day Squadron fleet, consisting of dozens of American C-47s, will depart from the Oxford Airport in Oxford, Conn. in late May 2019. 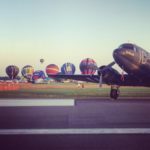 Mark your calendars to see this remarkable sight as these historic warbirds take off for their Atlantic crossing. Oxford is easily accessible from Hartford, Conn. and New York City. Slated to join the fleet are several C-47s that were combat veterans of D-Day as well as several other crucial missions across Europe during the course of the War. Among the aircraft are the Tunison Foundation’s Placid Lassie, Valliant Air Command Warbird Museum’s Tico Belle and the Commemorative Air Force’s That’s All, Brother, the lead aircraft in the formation of 925 C-47s in the massive drop of 13,000 paratroopers behind enemy lines hours before the first troops stormed the beaches on D-Day. 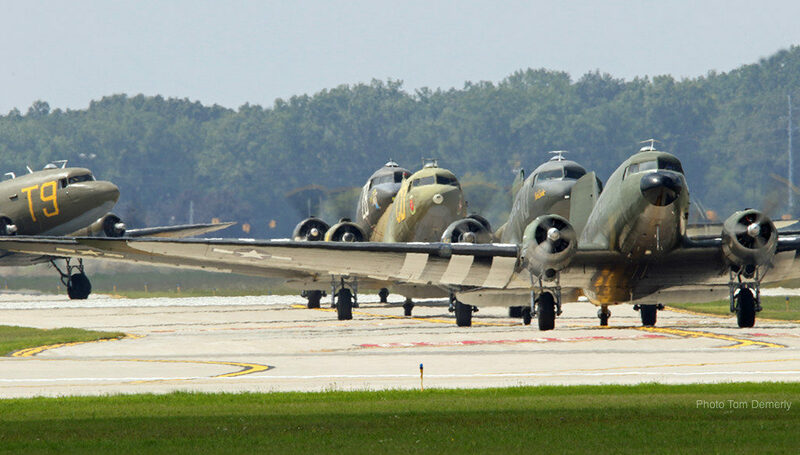 Daks Over Normandy will be the largest assembly of authentic C-47 World War II aircraft and paratroopers since June 6, 1944, all to honor the service and sacrifice of the citizen soldiers who risked life and limb to bring about the beginning of the end of the War in Europe on D-Day. 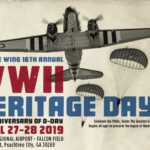 Aircraft from around the globe will participate in events both before and after the June 6 flyover, with community events and static displays in the United Kingdom and France for the education and enjoyment of the public. Learn more at DaksOverNormandy.com.